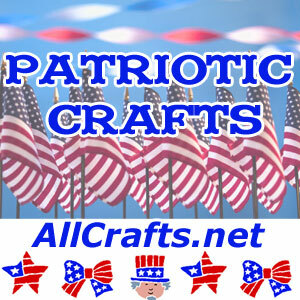 Crocheting should be fun! 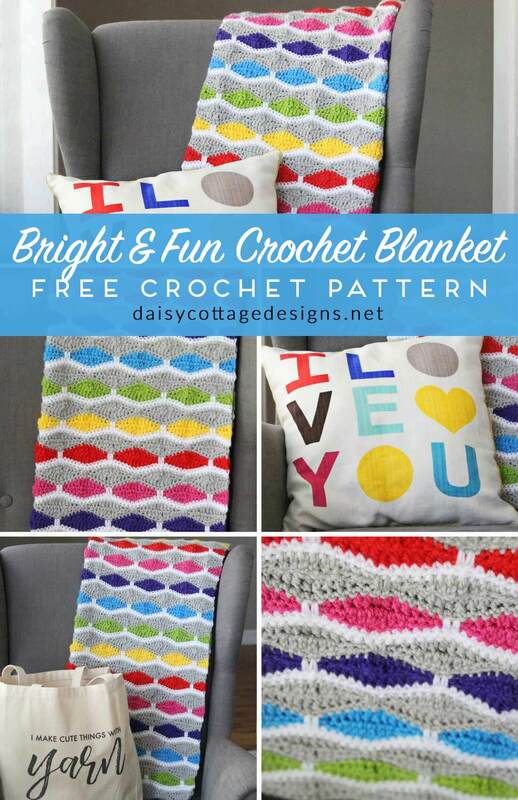 Like this Bright & Fun Free Blanket Crochet Pattern. It just makes me smile to see this cheery blanket. Bit of a challenge, but so worth it.